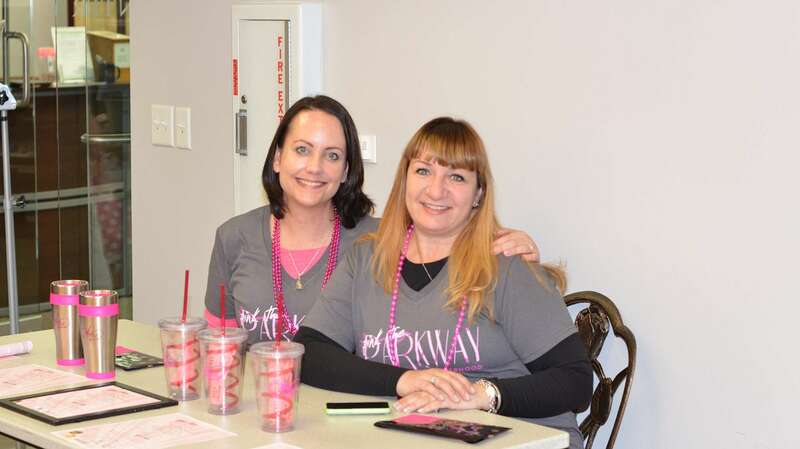 Warrior Sisterhood is committed to empowering local women with cancer or a cancer-related diagnosis. 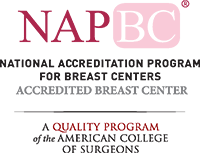 There’s no age requirement to join, but many women in the group are trying to balance a job, family and busy life along with their cancer treatments and recovery. For more information, please call (509) 737-3432. Location changes monthly. 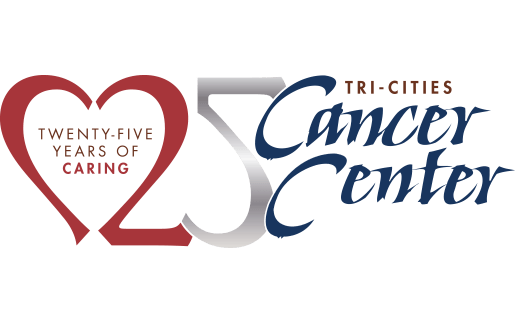 ©2015 Tri-Cities Cancer Center. All Rights Reserved.